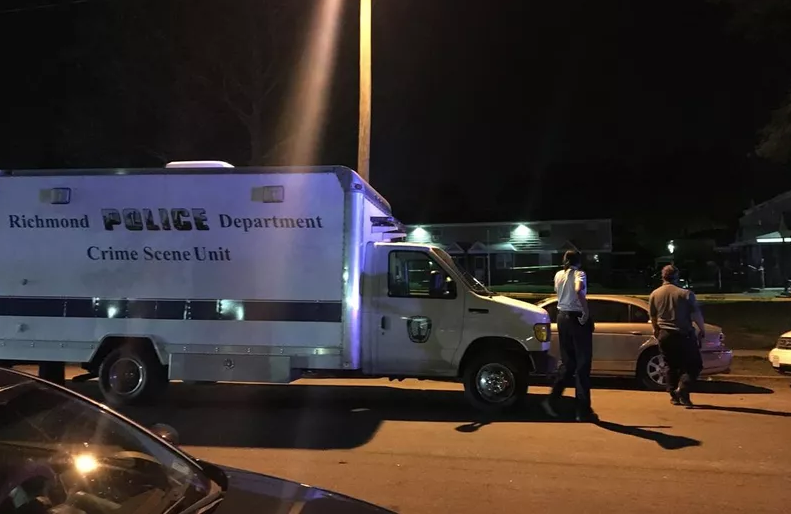 The Richmond Police Department has identified the victim of this morning’s homicide on Creighton Road as Lorenzo L. Dinkins, 26, of the 3300 block of Nine Mile Road. At approximately 12:06 a.m., officers were called to the 2000 block of Creighton Road for the report of a person shot. Officers arrived and found Dinkins in a common grassy area down and unresponsive suffering from an apparent gunshot wound. He was pronounced dead at the scene. These housing projects are far more harmful than helpful. Some day Richmond will find the political will to eliminate them. How many murders until we close the courts??? ?